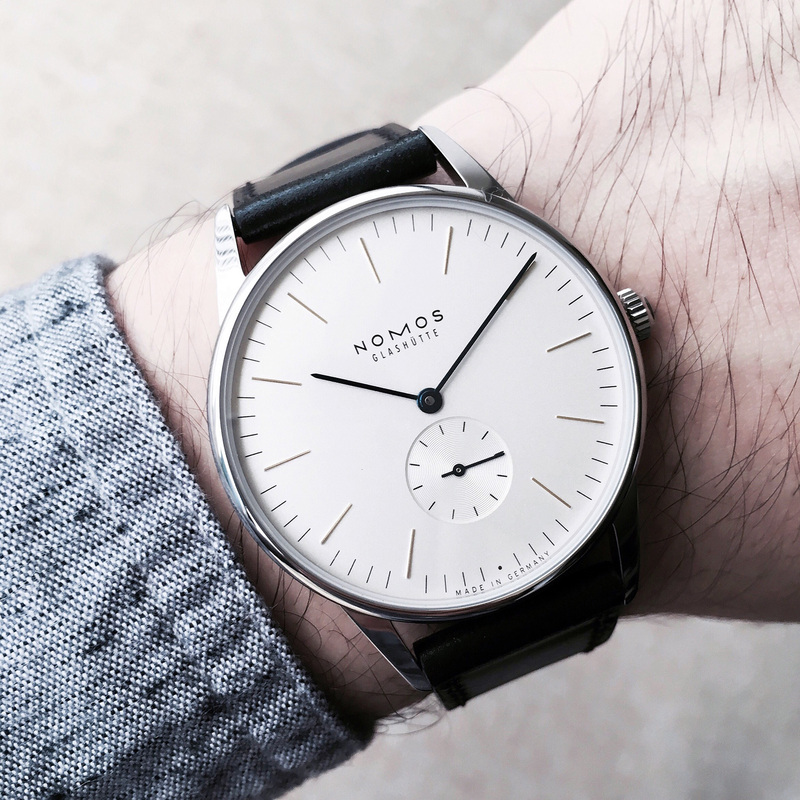 We asked five watch experts and industry insiders to select a watch for a college graduate. This is what they chose. 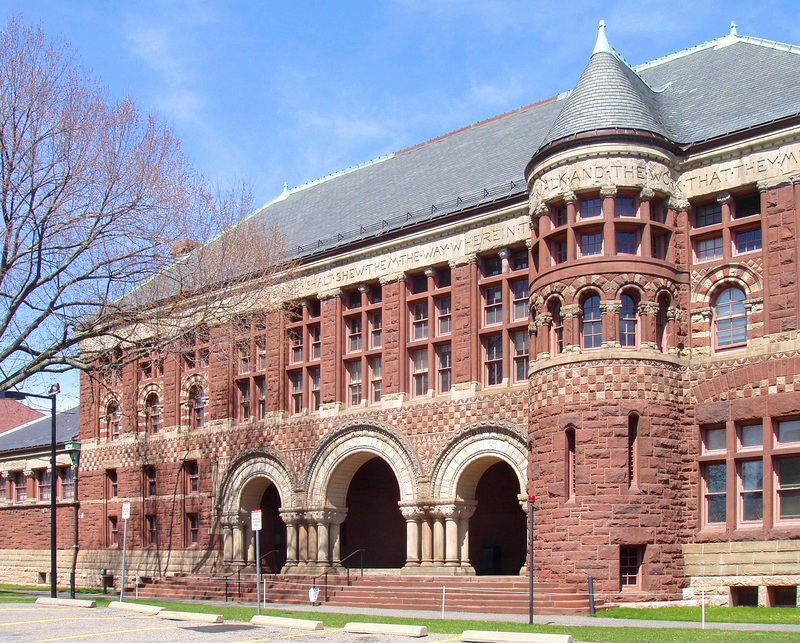 The start of summer also brings grad season, when college seniors shed their adolescence and comfort of being a student, leaving behind the good old days of maxing out credit cards at the local college pub and all-nighters fuelled by a free-fall of coffee. A common graduation gift has long been a watch, often mechanical but not always. It’s one of the weapons of the sartorial arsenal corporate warrior. We asked key industry insiders, ranging from auction specialists to independent watchmakers, for their choices. “In the late 1980s and 1990s… Alain Silberstein was a pioneer [who] found his inspiration in the Bauhaus movement, bringing art and architecture together in finely designed, very unique and atypical timepieces, which one could even call [works of art]. Silberstein used third party movements, ranging from the more common ETA or Valjoux to the very exclusive Frederic Piguet, with its column wheel chronograph, and even Lemania, with its famous tourbillon movements. Only a handful of [his watches] were ever fitted with Lemania tourbillon movements, [so] they are quite a rare find, yet still affordable in today’s market. 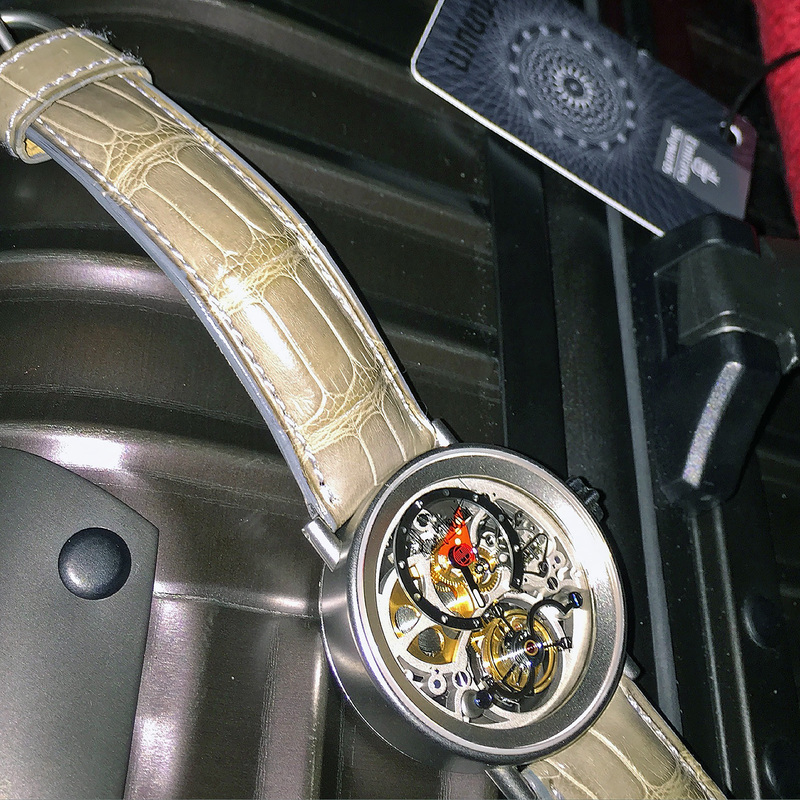 I was lucky enough to find such piece, and a skeletonized version of it too. 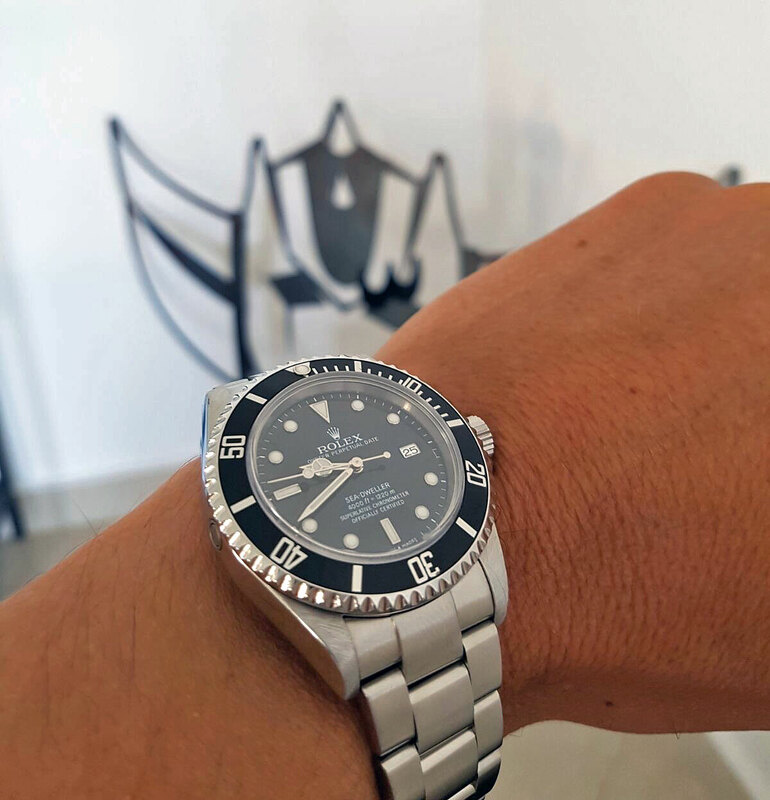 “When I entered the workforce in the late 1990s, the general rule of thumb for how much one should spend when buying your first watch was three times your monthly basic; starting wages were approximately S$1,600 a month [equivalent to US$1160 at current rates]. In today’s world, with a greater assortment of brands and watches available, you can spend a month’s basic wages and walk away with a watch of incredible quality and that preps you for the workforce. “In Italy, a steel Rolex has been the rite of passage for fortunate college graduates for over forty years now. And there is a good reason to that. Fantastic quality and durability for the price. For me, the choice must be driven by the following criteria: established [or] iconic design which marks the occasion firmly… a reputable brand which makes for a gift for the lifetime that can be kept forever or passed on to the next generation without losing its value, perceived and intrinsic… [preferably a] stainless steel watch stands the test of time… [something] not too luxurious… which the recipient can wear day-to-day”. “I would select a Patek Philippe Calatrava reference 5196. The watch is fitted with a solid case back which is essential for a dedication to the new graduate and can be cherished and handed down to the next generation. 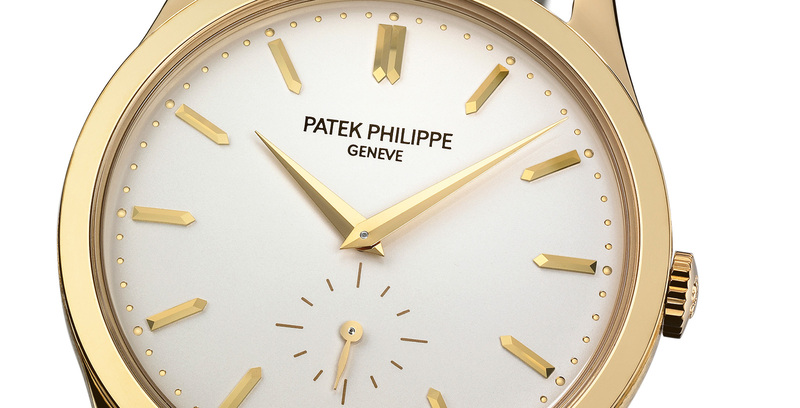 The Calatrava was first introduced in 1932 and is the one watch which most perfectly illustrates Patek Philippe’s philosophy, brand values and history.